The European Parliament and EU member states clinched an agreement late last night (13 February) over new technical conservation measures for fishing, which includes an EU-wide ban on the controversial pulse trawling starting from mid-2021. The new framework law will simplify the current set of 31 regulations on fishing gear and methods allowed within the EU waters, on the minimum size of fish to be caught, as well as on restricting fishing activities in certain areas or during certain periods. The negotiations started in May last year, and spanned three rotating EU presidencies: Bulgarian, Austrian and now Romanian. The debate was tough because of the disputed use of electric currents in water, which held up the entire legislation for months as the Parliament and Council could not find a common position on the subject. 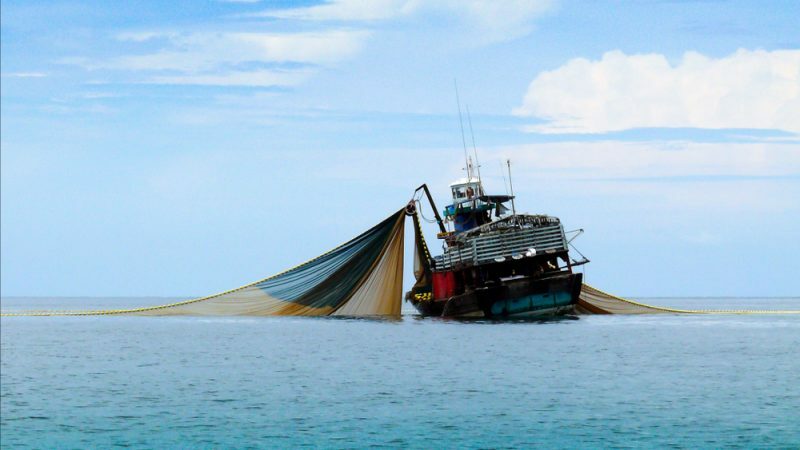 The controversial practice consists of sending electric signals to stun and startle fish away from the seabed before scooping them up in the nets. Parliament took a firm stance against the activity when adopting its negotiation mandate on 16 January 2018, voting an amendment filed by the leftist GUE/NGL group that prohibits the use of electric fishing. In accordance with their position, MEPs also rejected in June a delegated act that would have allowed electric pulse activities on some areas off the Belgian coast. The European Parliament called yesterday (16 January) for a ban on electric pulse fishing in the European Union, defying Brussels which wants the experimental practice in the North Sea done on a larger scale. The deal reached last night enables EU member states to immediately prohibit or restrict the use of pulse fishing within their coastal waters, ensuring a phase-out period to allow time for the sector to adapt. 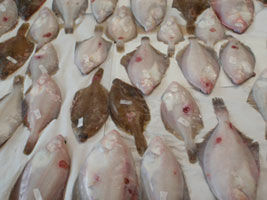 After the deal was struck, the Parliament rapporteur on the file, Spanish MEP Gabriel Mato, said the technique will be prohibited after the transitional period but that the ban “does not impede much-needed innovation” in the fishing sector. A Dutch spokesperson told EURACTIV.com that the ban on this innovative and sustainable fishing method will now be definite. “The possibility for a review, however, shows that science still matters when it comes to policymaking in the EU,” the spokesperson added. French agriculture minister Didier Guillaume hailed the deal on technical measures, saying that the new regulation, encouraged by France, puts an end to the current experimentation of pulse trawling, deemed too loose and insufficiently regulated. Catches with pulse trawling were officially banned in 1998, but a system of derogations set up in 2006 has allowed the practice to continue. Opponents stressed that the technique has negative effects on juveniles and eggs, and also damages marine wildlife. During the negotiations, a coalition of NGOs and fishing associations led by French group Bloom campaigned against pulse trawling. They asked the European Anti-Fraud Office to investigate whether the Netherlands committed fraud in its promotion of pulse fishing granting a substantial amount of public funds. 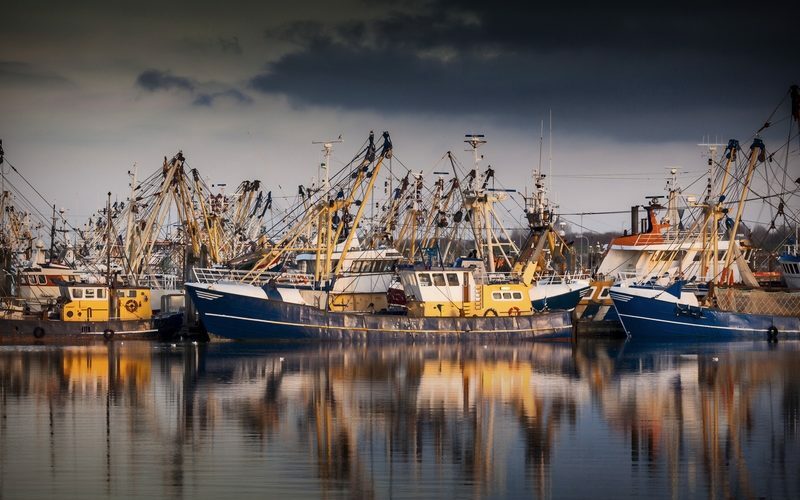 Following a complaint by the NGO BLOOM in October 2017, the European Commission is expected to initiate an infringement procedure against the Netherlands for illegally issuing licenses to trawlers engaging in electric fishing. EURACTIV France’s partner Journal de l’environnement reports. Supporters of electric fishing say the technique is safer for the environment than beam trawling because it reduces carbon emissions and lowers fuel consumption. In June, the International Council for Exploration of the Sea (ICES), an intergovernmental marine science organisation, released a study which said that pulse trawling has a lesser effect on ecosystems than using beam trawls. Dutch pulse fishing vessels have been experimenting with pulse fishing since 2011 on a larger scale, and the Netherlands fishing association said that an EU ban would not be science-based and hamper innovation in the fishing sector, a position shared also by Greenpeace Netherlands. On Tuesday (12 February) Dutch fishermen asked negotiators to halt the EU-wide ban call in a demonstration outside the European Parliament. 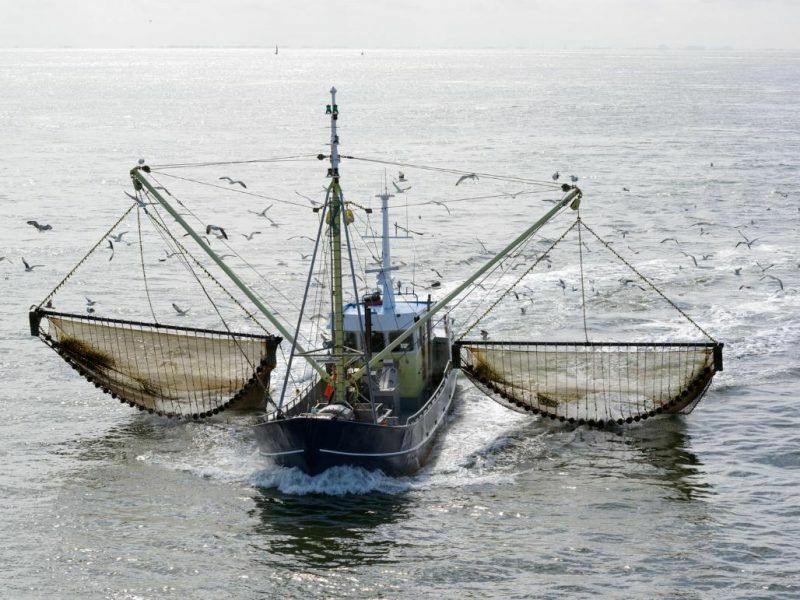 New research carried out by Wageningen Economic Research highlighted the socio-economic costs of a complete ban on pulse fishing for Dutch fisheries, saying it will result in a sharp reduction in the economic yield per vessel and impact the entire sector. The ideological split in the EU institutions over electric fishing is also motivated by economic and commercial interests, and pits member states led by France and the UK against the Netherlands. The Netherlands has overissued licenses for ‘pulse fishing’, a practice the EU banned between 1998 and 2007, and has been reported to the European Commission. EURACTIV’s partner Journal de l’Environnement reports.